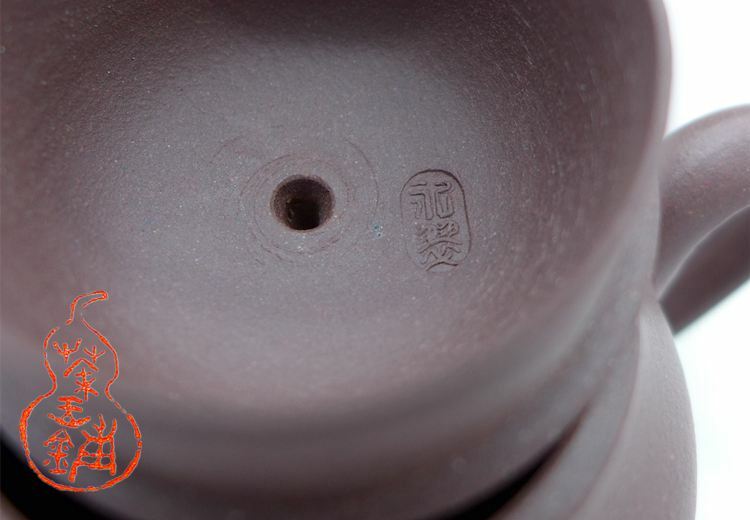 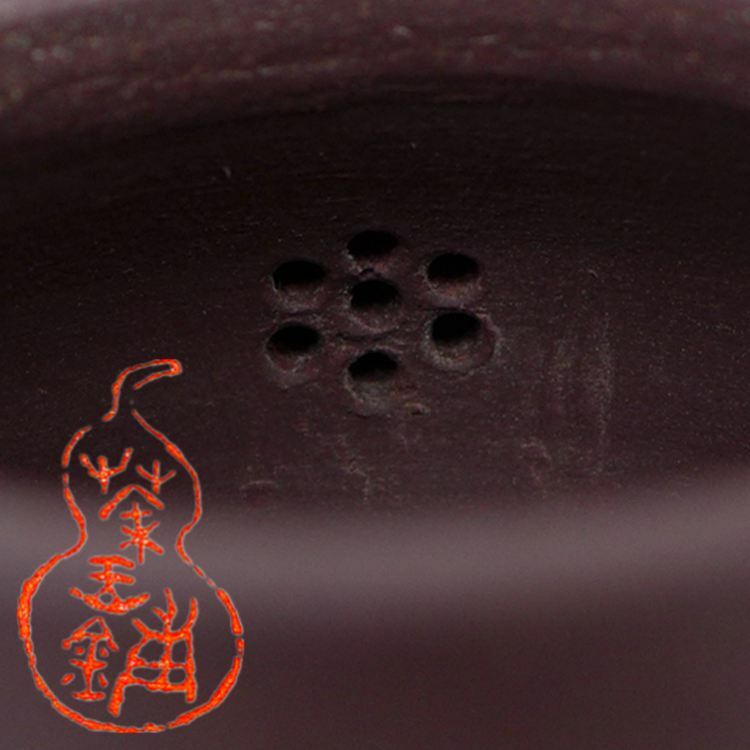 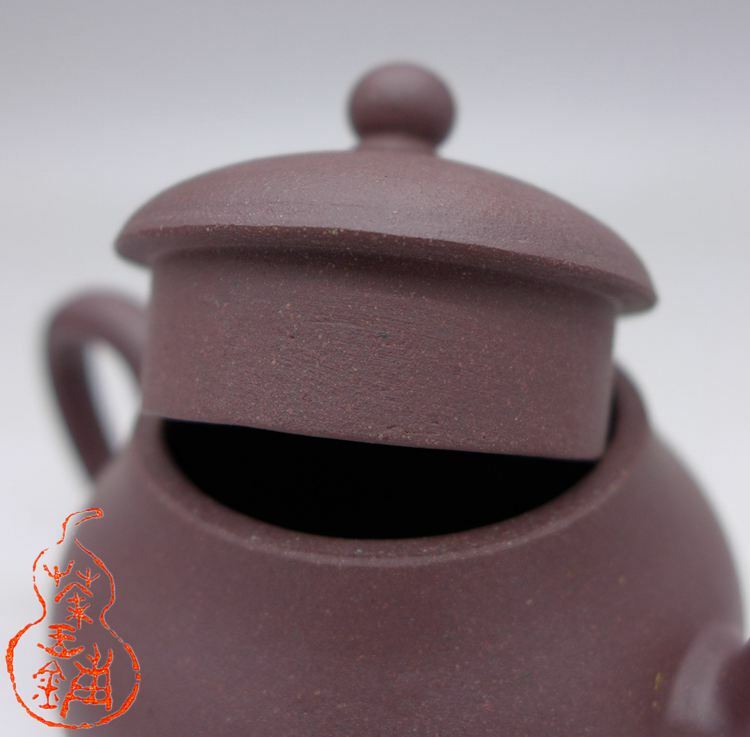 This small cute pot is one of private orders made by Taiwanese pot collector. 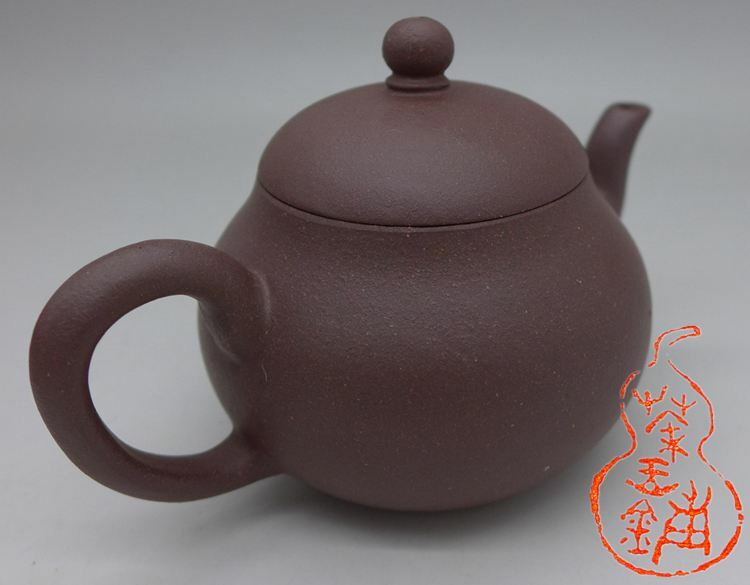 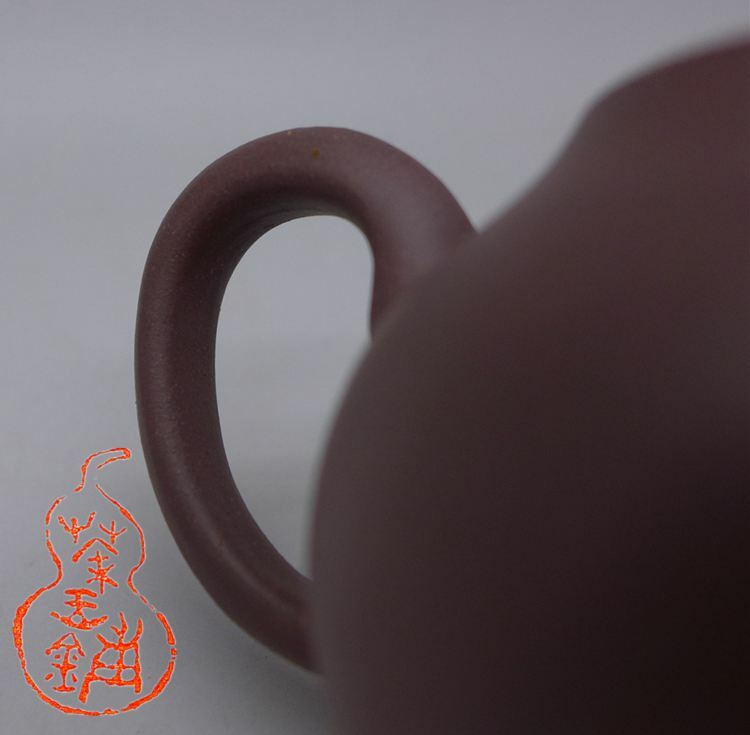 This teapot is made very well from top grade purple clay, work is perfect in every deatail! 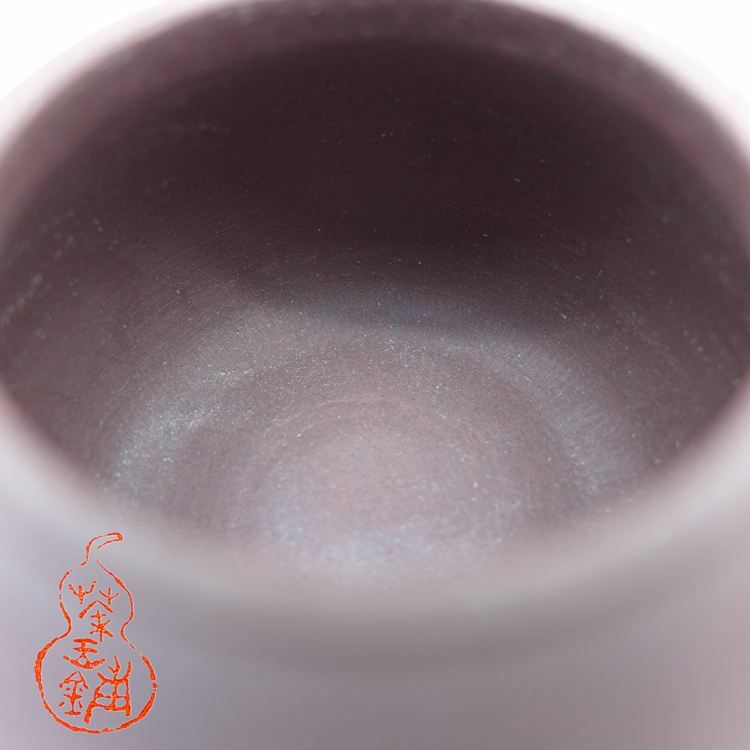 Lid fit is very good, not shake, water go out fast and smooth. 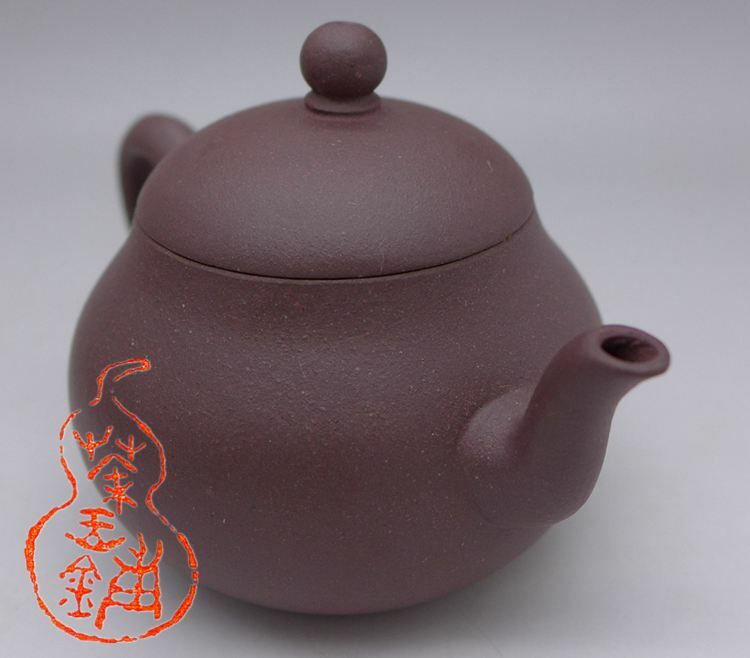 Perfect for aged puerh or heicha, heavy fire yancha, aged oolongs. 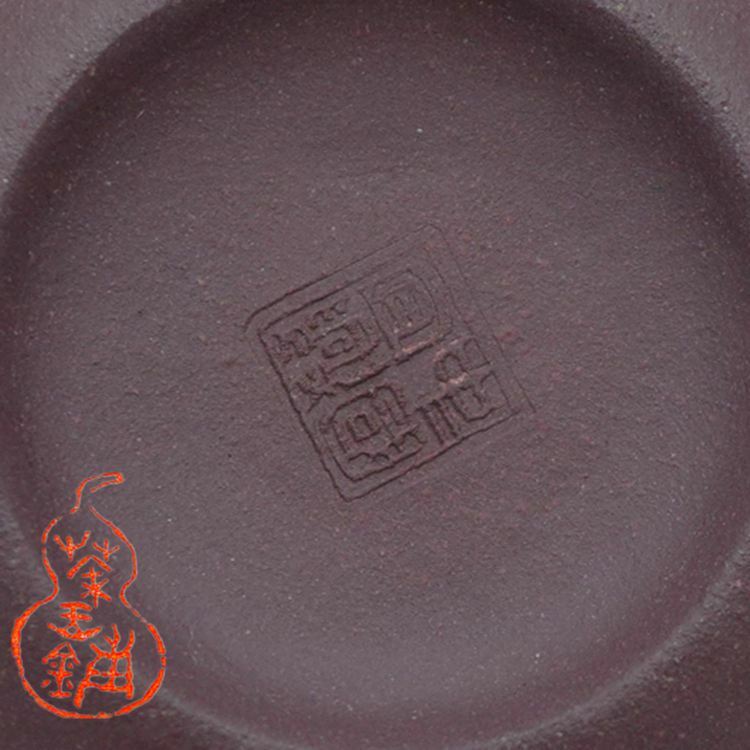 We have the same pot and use for around 2 years, the clay change from purple to brown purple and make really excelent sheng puer!